One To One Enfield » What we have been doing? Our Learning Difficulty and Autism Council representatives have been very busy since being elected. 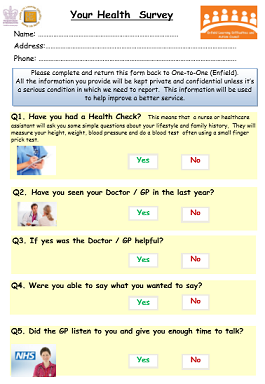 We have sent out a health survey to 600 members of One-to-One regarding their experiences of health services and easy read within the NHS. We have attended the Learning Disabilities Partnership Board since 2017. We have gone to a full council meeting to see how local democracy works and how the council works. We have taken part in a number of consultations including on charging policies from Enfield Council – this led to the proposed changes being stopped. We have 10 Learning Difficulty and Autism Council meetings per year. We have representatives on the health sub-group and TFL big transport meeting. 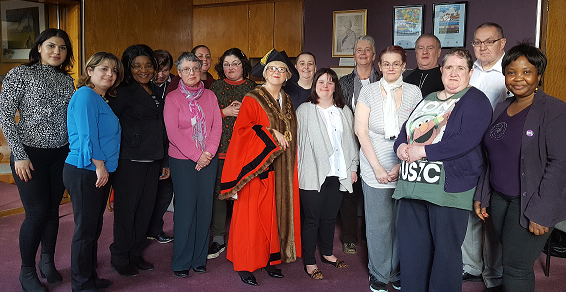 We have met with the Mayor of Enfield, local councillors and visited council chambers to find out what councillors do and how local democracy works. 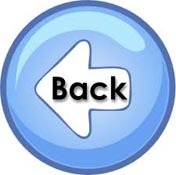 We have had input in to MyLife website to make sure it is easy to use and understand. 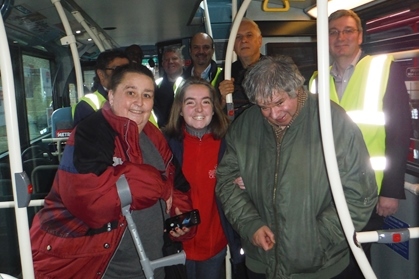 We have attended local bus garage days to talk to Arriva and Transport for London about issues that people with Learning Difficulties and Autism have when travelling on the bus. We have had training sessions on what makes a good representative and what the aims of the project are. We are doing ongoing work on easy read documents and having an easy read standard. We are working with staff at St Andrews Court on this. 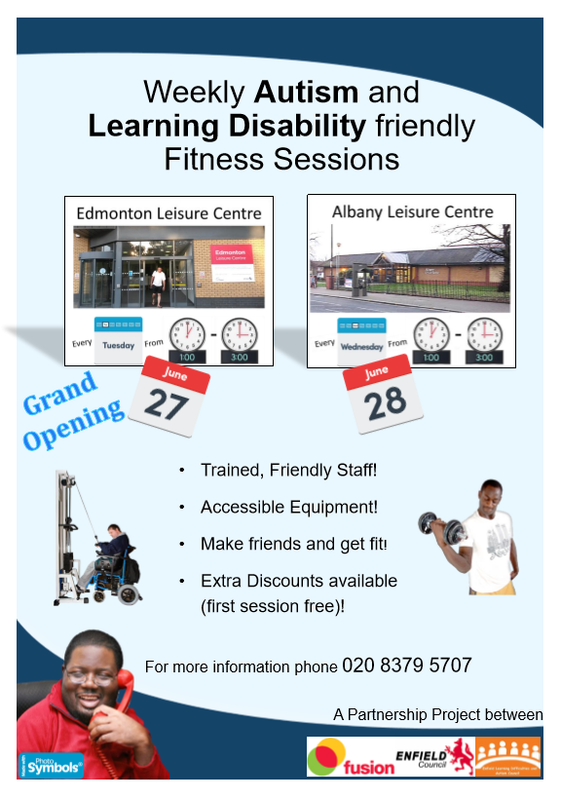 We have worked with Fusion Leisure Centres to hold and support special taster sessions for people with Learning Difficulties at the leisure centres.